The eThekwini Municipality has described the reintegration process of hundreds of displaced foreign nationals as a resounding success. They fled their homes in an informal settlement in Durban last week after some of them were attacked. President Cyril Ramaphosa and International Relations Minister, Lindiwe Sisulu, have labelled the attacks as pure criminality and not xenophobia. 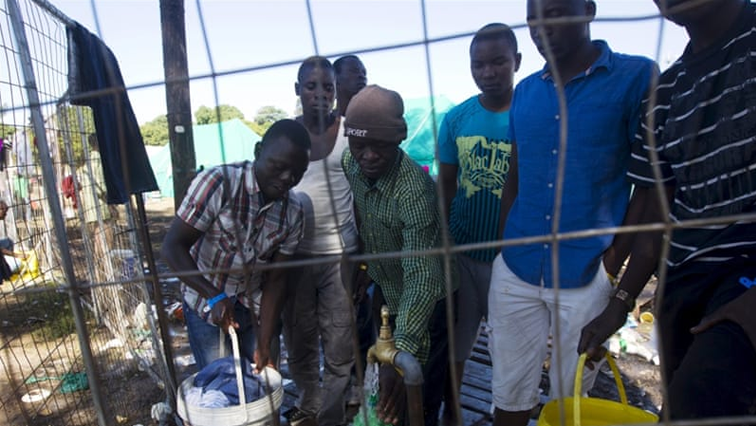 The situation is back to normal in the Burnwood informal settlement in the Durban suburb of Sydenham – the site where the displaced people were accommodated was closed on Wednesday. “So, we have initiated several processes over the last few days. One was helping the affected community. Parallel to that was the reintegration process into the community making safe on the ground and third process is repatriation to those who voluntarily requested to be repatriated to Malawi, their home country. Their papers have been processed and almost at conclusion. People have been issued with travel documents. The last two structures from the site will be taken down and the site officially is closed,” says Ethekwini Municipality Disaster Management and Emergency Control Representative, Malcolm Canham. The post eThekwini satisfied with reintegration of displaced foreign nationals appeared first on SABC News – Breaking news, special reports, world, business, sport coverage of all South African current events. Africa's news leader..